I have written numerous times about riding on cobbles in Belgium, in particular the effect it has on visitors. 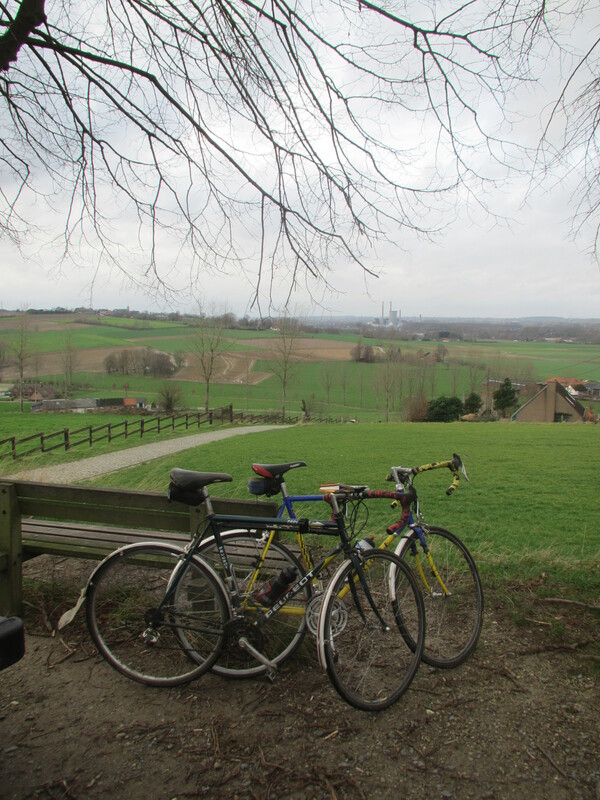 Most recently I was worried that visiting author Andrew Sykes might suffer wheel damage somewhere between here and the North of Norway after a day or two with me in Belgium. I am mighty relieved that he made it to the North Cape this week and is on his way home without a wheel collapse. However I have also noticed that some visitors just take the lumps and bumps in their stride, without any obvious reason why. 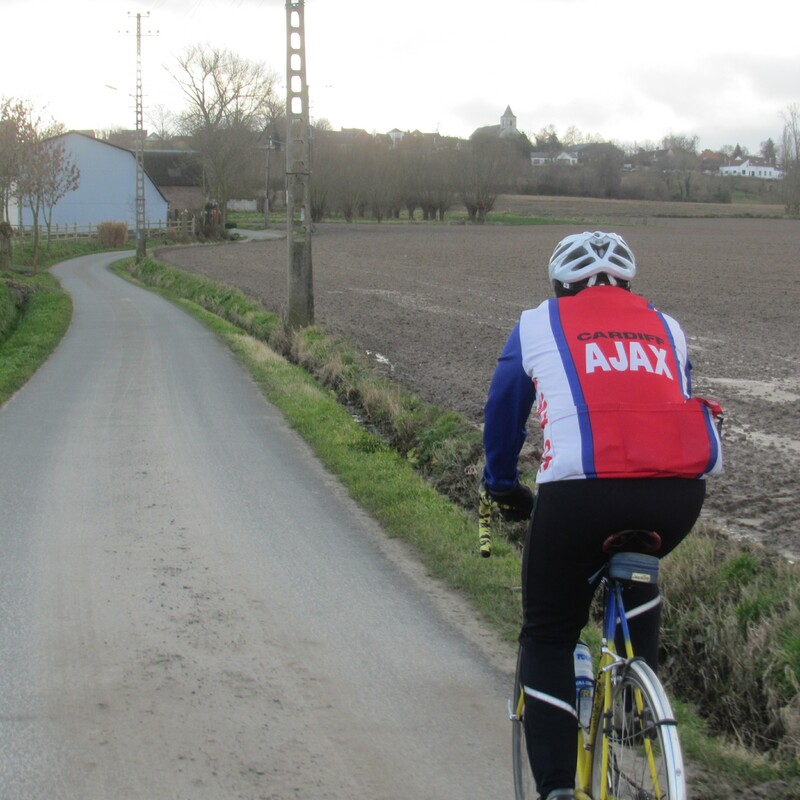 After April’s Tour of Flanders Challenge the English language web sites were full of moaning Brits muttering about the pounding they received, but my brother and I were seemingly not as discomforted as many others. We put this down to the fact that we have both mountain biked a fair bit so the idea of a bike bouncing around underneath us is really not a novelty. However today I found that there may be another source …. genetics. As the days of drizzle and gusty winds finally drew to an end and we have got some proper sunshine I took my mother and stepfather out for a long overdue spin as part of their holiday stay. 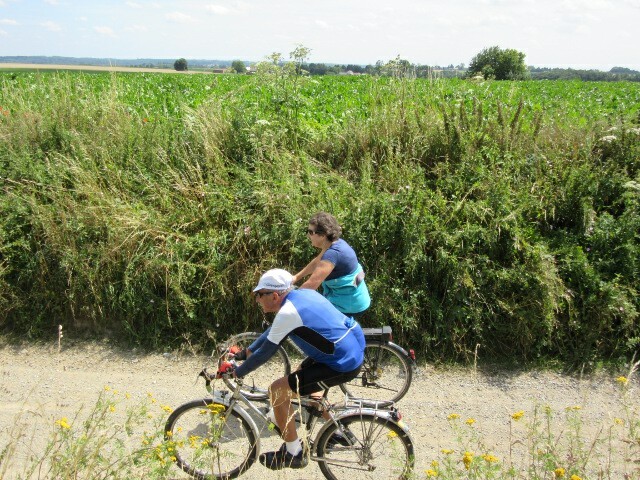 We had a glorious ride through golden cornfields that are just waiting for the harvest. To avoid too much traffic and to enjoy the tranquility I took them carefully along some minor tracks and trails that include a few short stretches of the bumpy stuff. 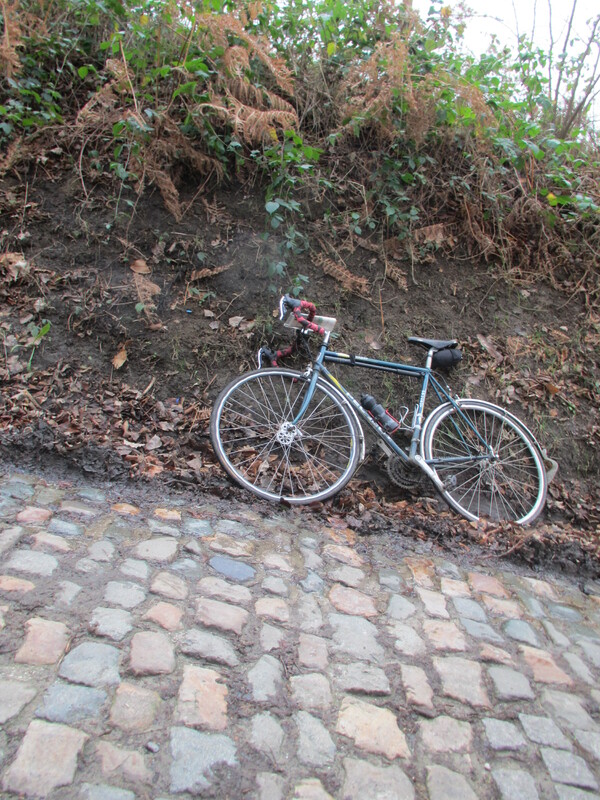 Patrick behaved entirely appropriately for a Brit on the pave, he was really quite discomforted. However there has rarely been anything that stops my indomitable Mum and some simple Belgian stones were dismissed with disdain as she bowled over them without missing a single revolution. Extremely impressive, her first exposure to the dreaded stones at the age of 73 and she looked like someone who has been on the cobbles all her life. 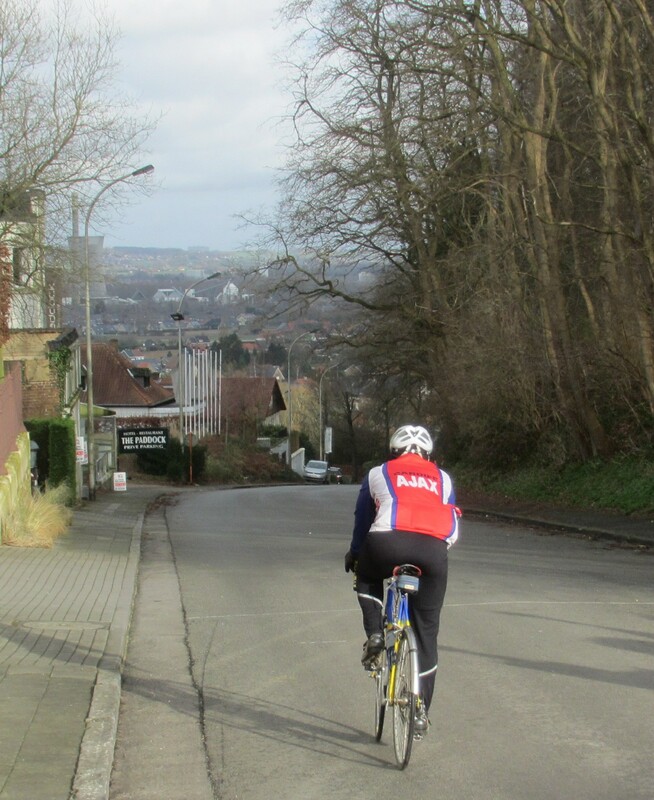 Thanks for all the positive feedback about my previous “Ten best things about being a cyclist in Belgium”. 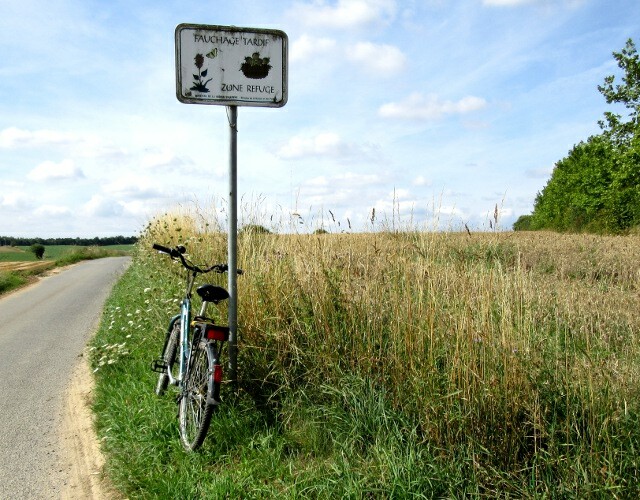 If a visitor wanted to gently tease our Belgian hosts about some of the less attractive features of riding here you could line a reasonable consensus around at least four of the list below. And as an ex-pat Brit I am putting in a special plea for the cyclists’ café stop. 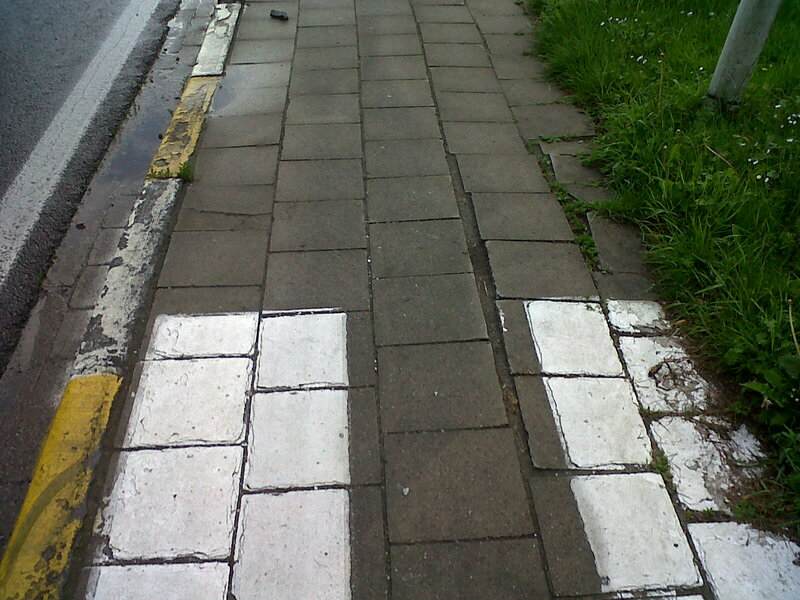 A road defect reporting tool like the wonderful www,FillThatHole.org.uk would be seen as some sort of joke here, overwhelming local authorities by the sheer volume of holes and degraded surfaces in Belgium. I put it down to the starting point. 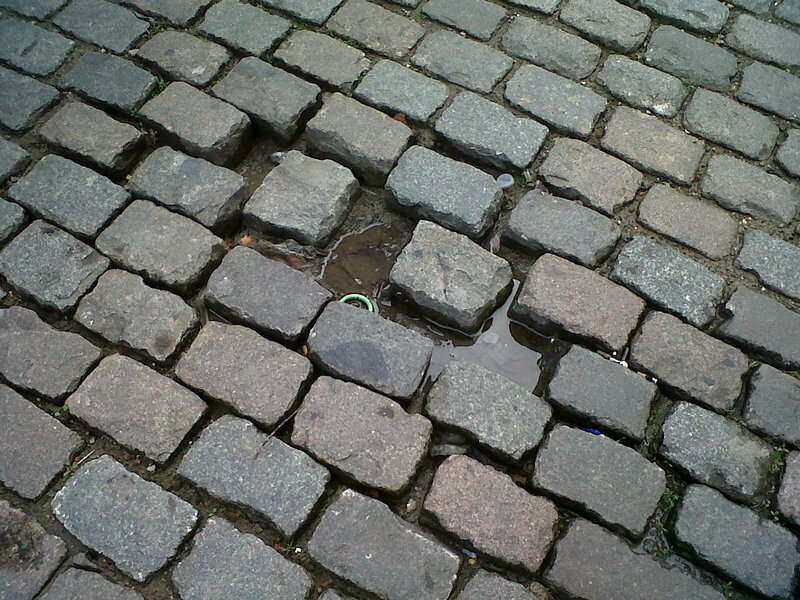 If 200 year old cobbles are acceptable as road surfaces then it seems that anything else is a bonus. 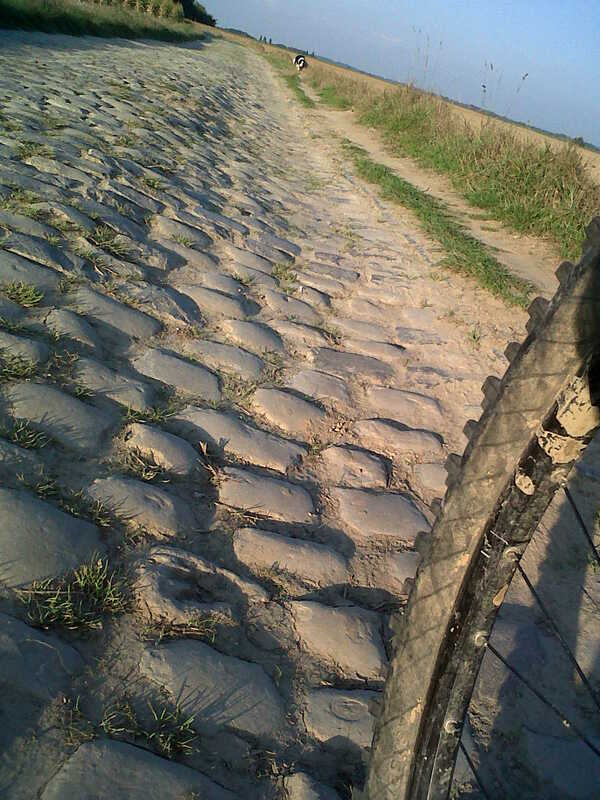 I come back from rides with the local club with my neck and shoulders aching from the battering despite the fact that the group leaders make big detours to avoid all the worst stretches of pavé in the area. And I have already had my first nasty crash on the holes, the only thing missing from my set is a bent rim or two, but I am sure it is to come. And this carries over to unswept and unrideable cycle paths, pavements and road edges. Yet I hear almost no complaints and there does not seem to be a wave of litigation from crashed cyclists and motorcyclists to force the authorities into action. It is how it is, apparently. 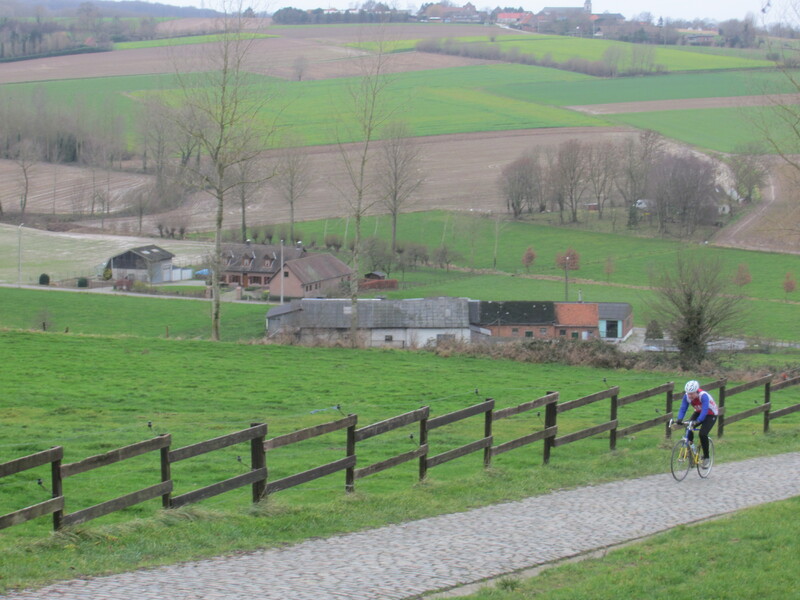 I had sort of assumed that the cobbles themselves are somehow wired into the Belgian DNA and that by living here you gradually hone a riding technique that works for you and it all becomes rather straightforward, a bit like living in the mountains. 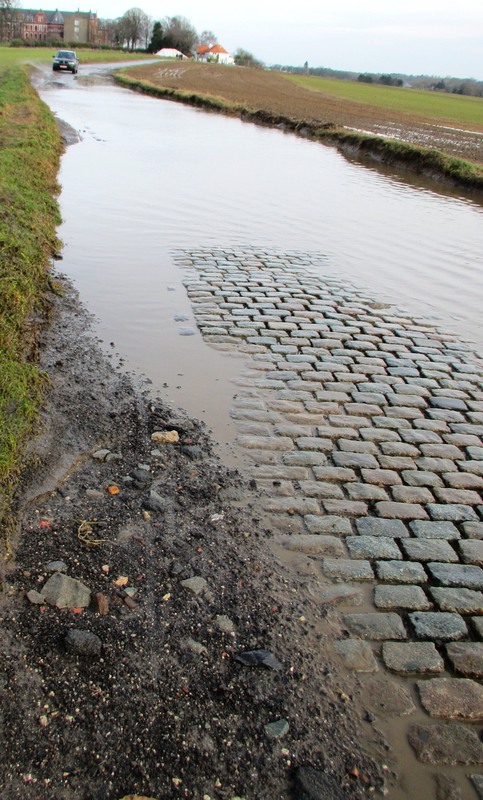 In reality it appears that while practice means local riders have less fear of the worst pave than tourists what they really develop is a sixth sense for avoiding it, either by taking another route or by riding anywhere except on the carriageway itself. 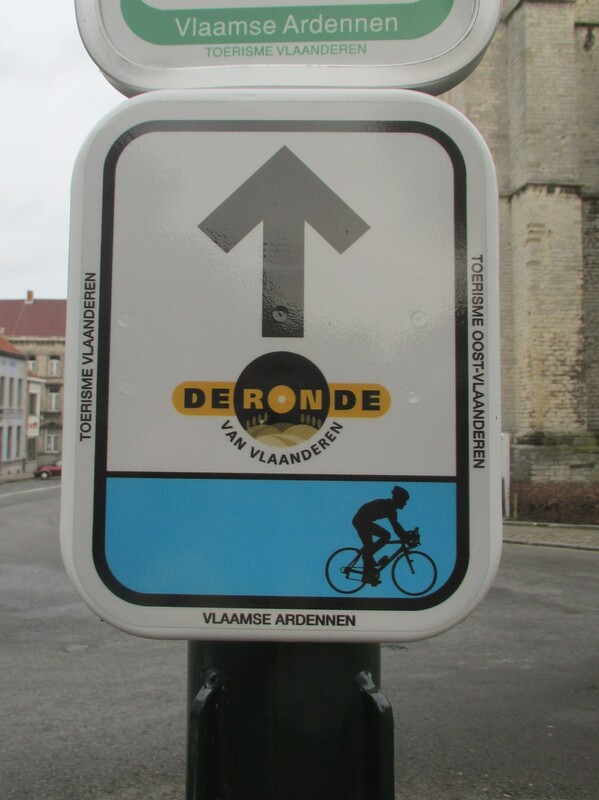 One of the most amazing racing sights I saw on TV last year was a mid-ranking professional event held between the spring classics called Flèche brabançonne – the Brabant Arrow/Brabantse Pijl. A full field of top riders, won by Peter Sagan, second Philippe Gilbert, so serious stuff. As they entered Overijse for the finish circuit the entire pro peloton bunny-hopped up onto the pavement led by the Belgians to climb a cobbled hill in what was clearly a planned move. Impressive bike handling indeed. Wonder what the pedestrians think? 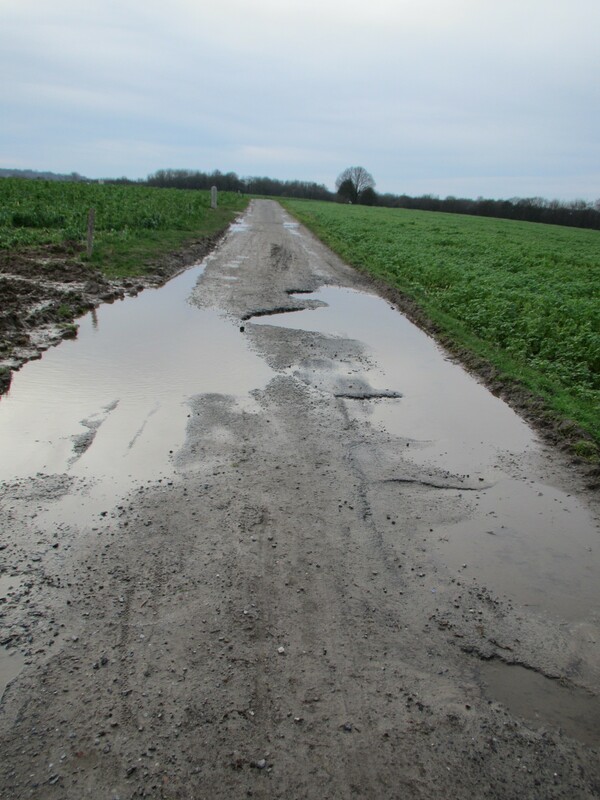 Going with the really bad road surfaces and some of the unrideable cycle lanes comes a parallel problem. 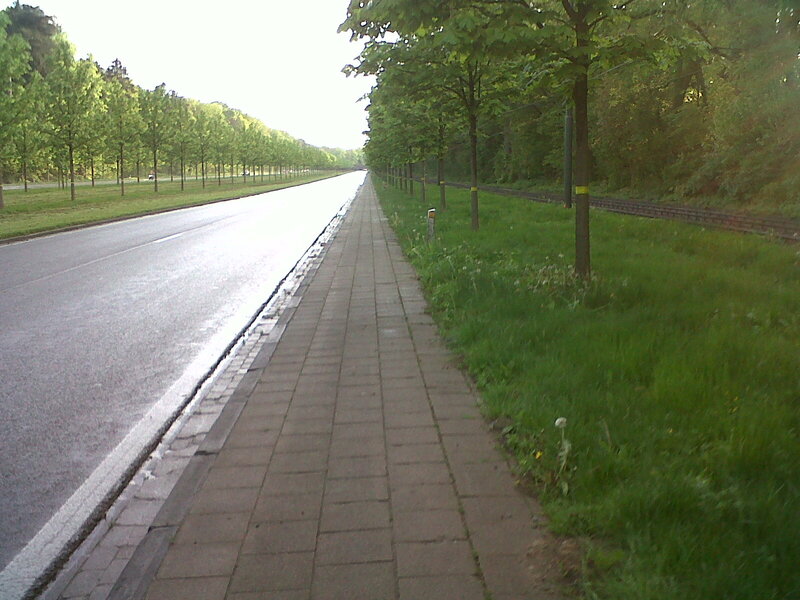 The cycle paths, when present, are obligatory. Absolutely stupid, unenforceable rule. No matter how badly surfaced, no matter how many pedestrians wander all over them, despite the fact that there is no provision for clearing them in snow we are supposed to use them. Fortunately most drivers don’t seem too bothered that cyclists don’t tend to use them much because they are frankly dangerous so I don’t bother much of the time. Although I was shouted at by an angry cyclist not so long ago. Maybe he works for the municipality. I refer you to my post on roundabouts. Still got no idea what they are doing. Interestingly some readers assumed my post was a general rant about how bad roundabouts are for cyclists around the world. It wasn’t. 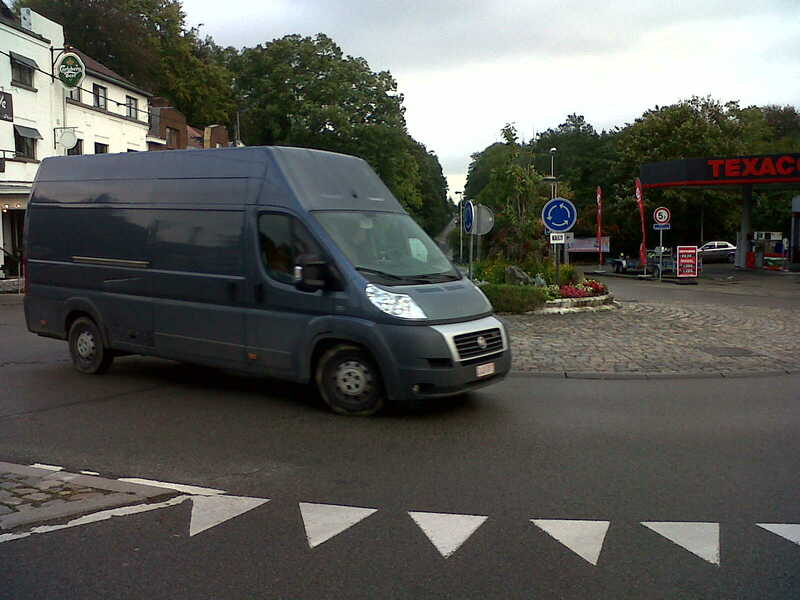 I have cycled, walked and driven all over the world and there is something uniquely odd about a Belgian motorist faced by a roundabout. Incomprehensible. 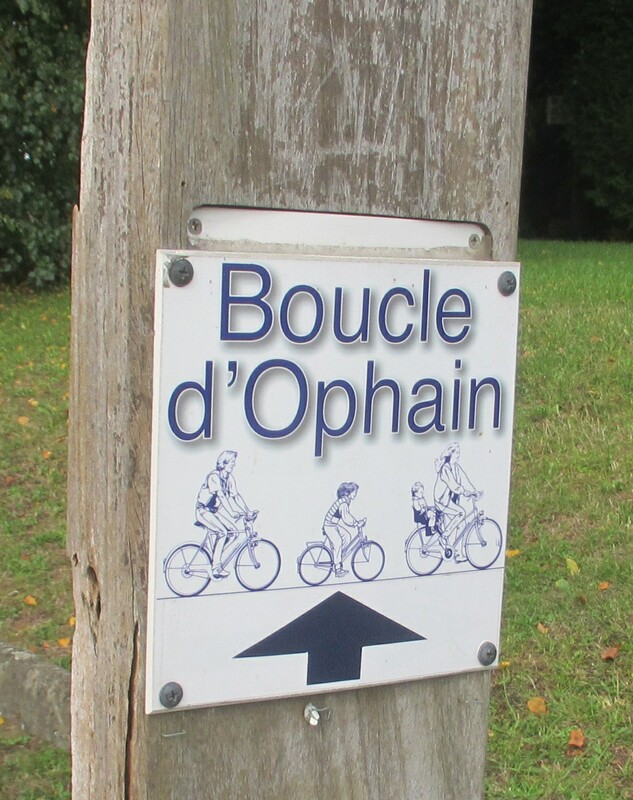 Just to say that in Wallonia the maps tell me that there is a whole network of cycle touring routes stretching across the province. No there isn’t. Except maybe in somebody’s head. The riding is fantastic, but out there on the roads there is just nothing to support you by way of signs or markings. I am on my third set of published maps and I haven’t found one yet that actually exists on the ground. Local circular routes around a single commune yes. Walking and MTB networks – brilliant. 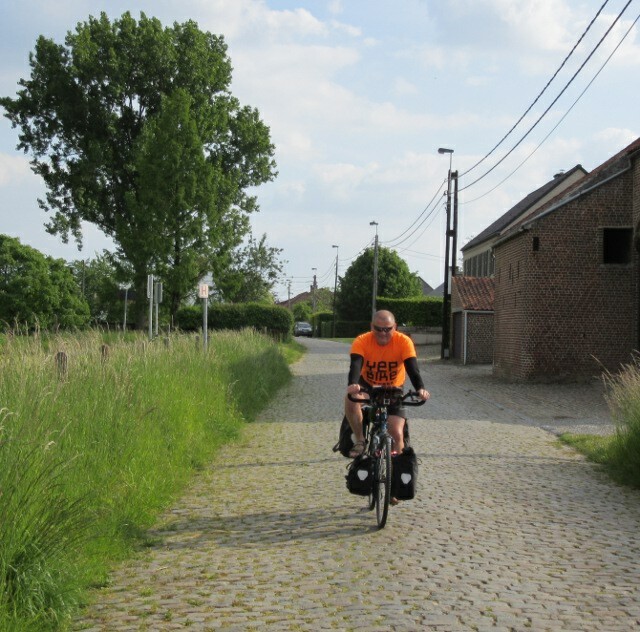 Fietspunt in Flanders – fine. Personally I probably don’t need signed routes, I’ll just use my maps. But let’s not pretend OK? Because it us useless for everyone else. The ceremonial process that transcends the cycling club ride or the cycle tour. The place where legends are made and debated, seasons are digested, rides are planned and friendships made. The coffee stop. The cyclists’ café. 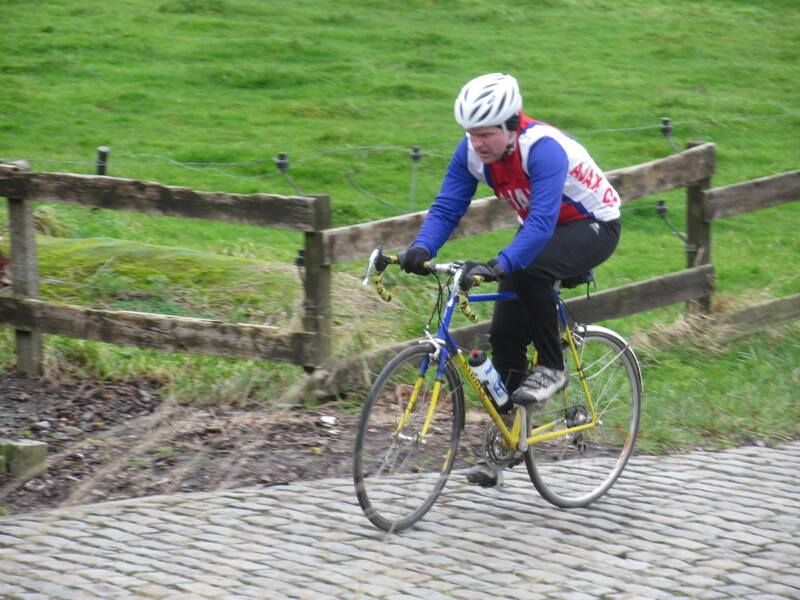 It is as much part of a British club cyclists’ DNA as the cobbles are to the Belgians. The Eureka, Tommy’s, the Dalesman, the Riverside, Top of the Town are part of our heritage. 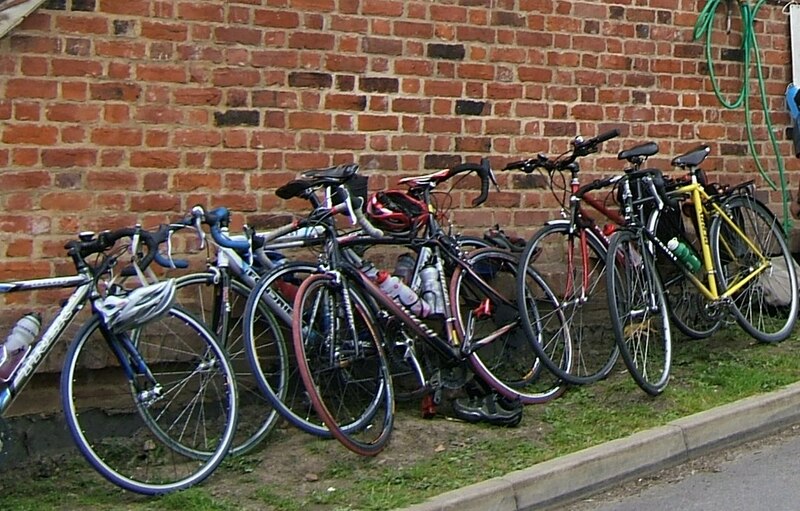 The bikes lined up from the multiple clubs are a symbol of our community. Around 11am on a Sunday morning my body almost shuts down and I go a little lightheaded for lack of caffeine and cake. Then they don’t stop, except maybe for a quick pee behind a hedge. The tea stop is a fine tradition Belgium – one worth investing in! So that’s it. 10 great things about Belgium, and 5 moans. I hope that puts it all in balance, I am not despairing. Last week’s trip to Amsterdam prompts me to revisit one of my pet rants. 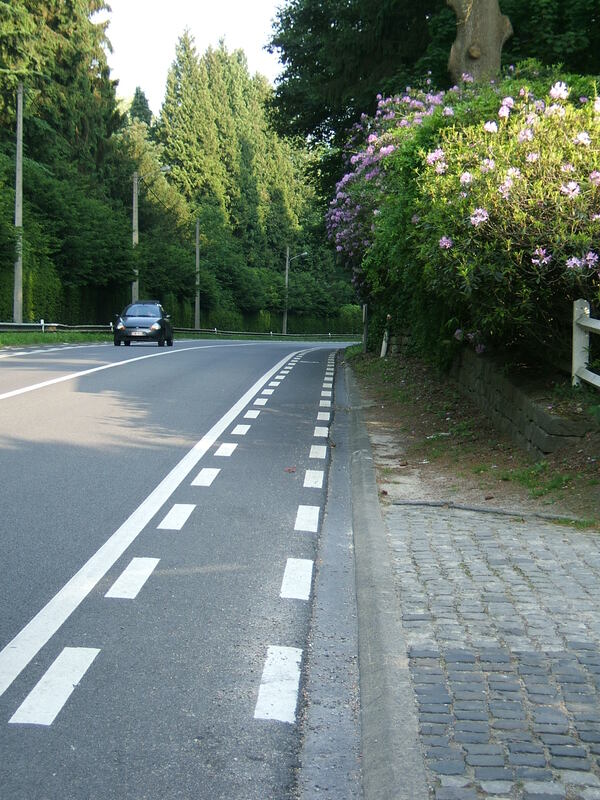 The surface of cycle lanes in Brussels. There was lots of cycling on cobbled streets in Amsterdam and in Brussels. 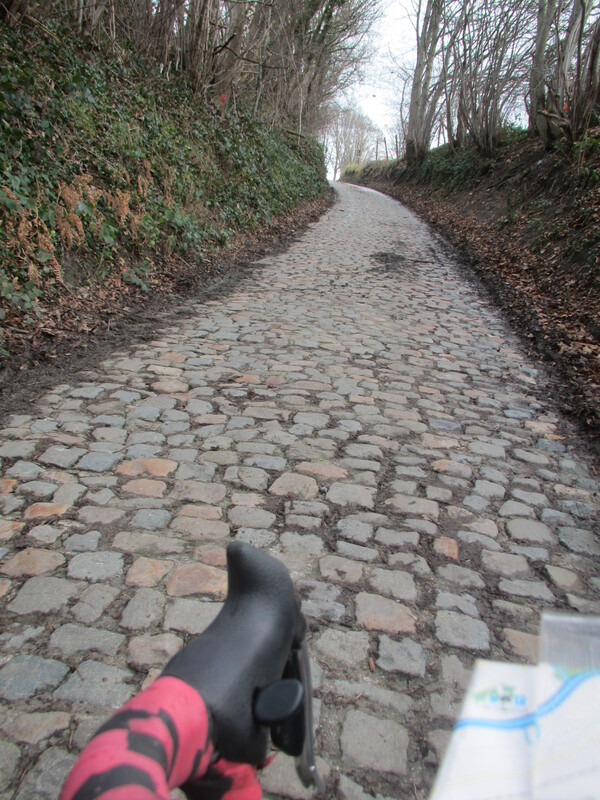 I like a nice cobbled street, even if it does play havoc on a small wheeled folding bike. 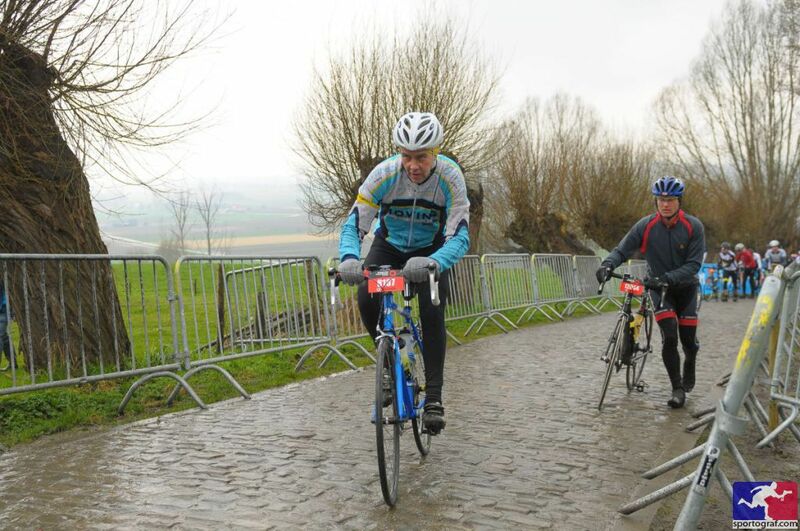 Cobbles are part of Belgian cycling folklore, you can’t be a Flandrian icon without that background as a hard man of the pavé. So I’ll forgive the truly diabolical state of repair of the cobbles in what is supposed to be the capital of Europe.But why, oh why do so many Brussels cycle lanes have to be made of tiled surfaces? 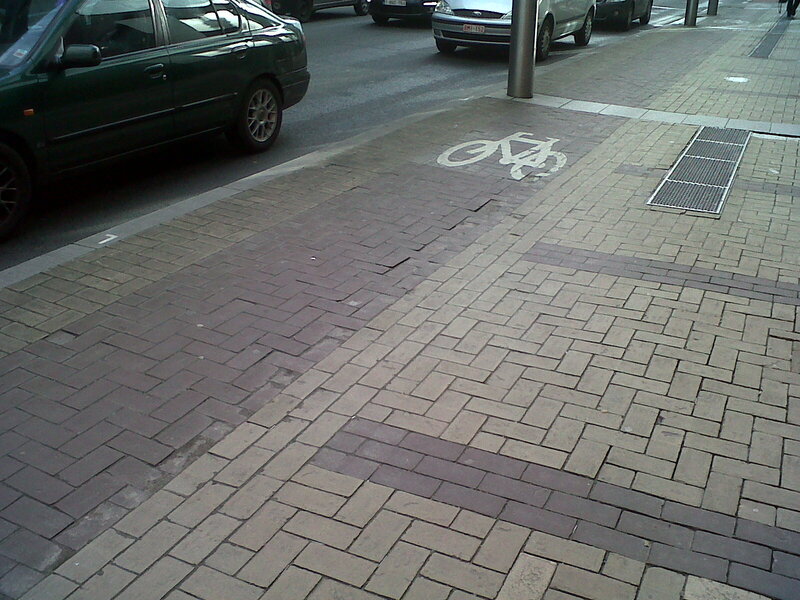 It’s an awful surface, effectively a pavement for bikes. 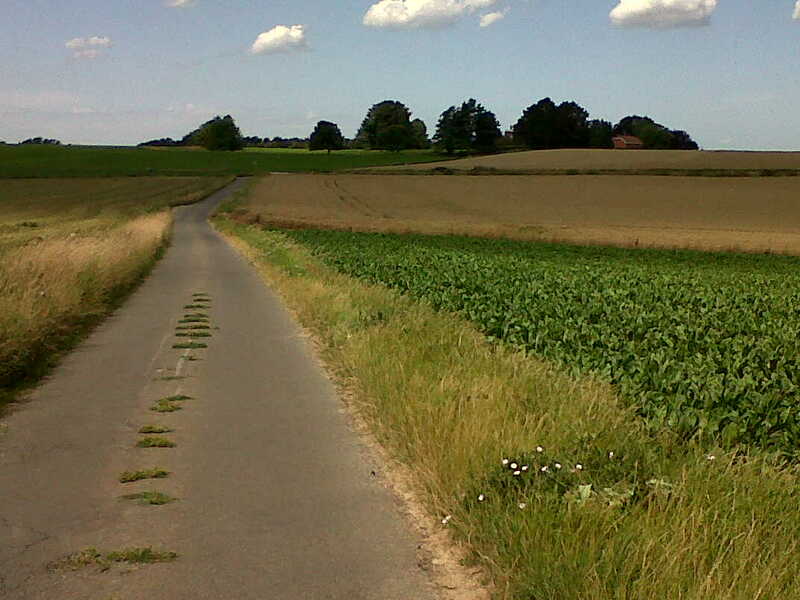 And mostly built beside smooth, welcoming tarmac. 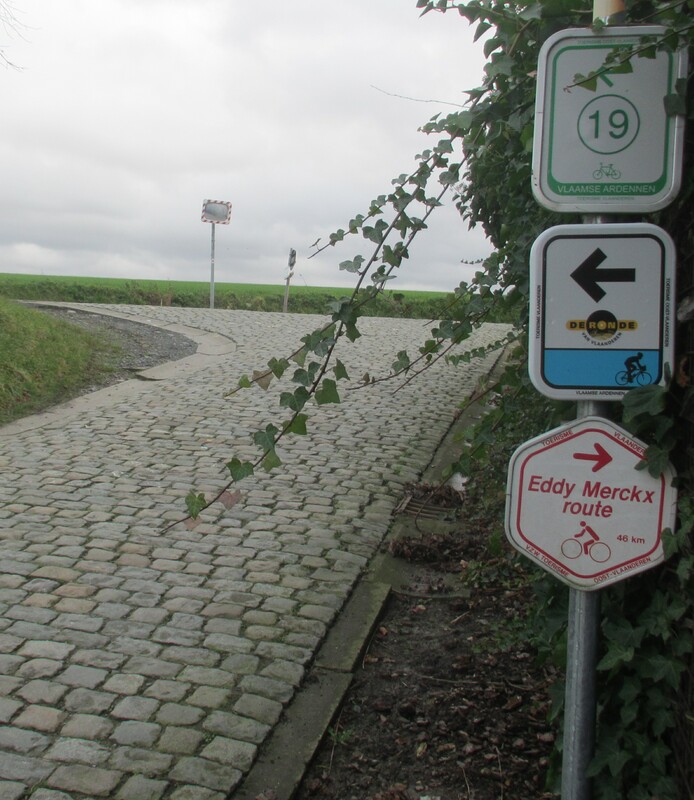 Harder to ride on, difficult and expensive to maintain, really unwelcoming.The most frustrating stretch I have found was on Avenue de Tervuren, the Tervurenlaan. 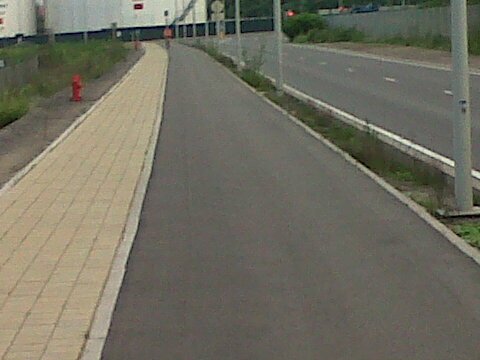 Direct cycle route all the way to Brussels, nicely segregated from the main road. But every bone in my body wants me to move to the welcoming tarmac beside me rather than stay on the tiles. This looks really inviting, doesn’t it? I am house hunting out here at the moment but the idea of this being the first 5km of my daily commute is a bit depressing.It’s not as if there is a design standard that stops them. 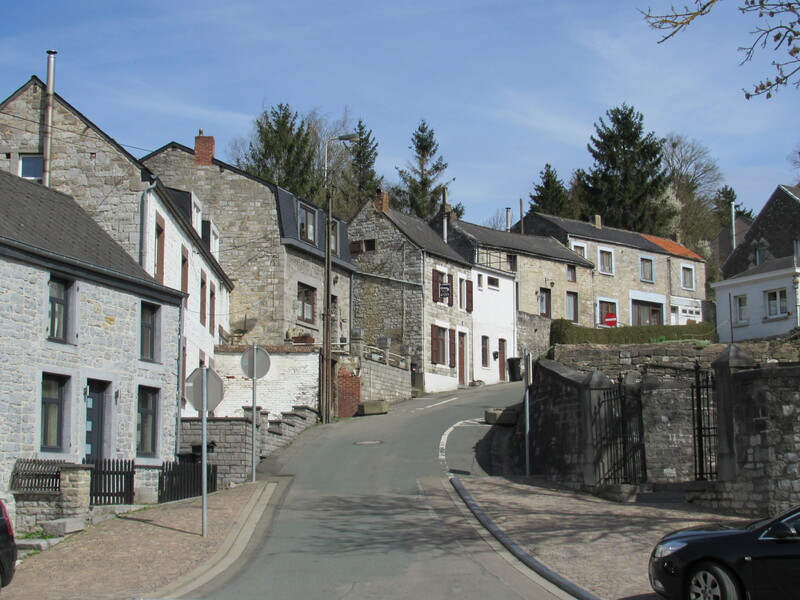 There are much better examples – to the north of Brussels a new section around an industrial estate and to the south in Walloon Brabant a lovely smooth descent through the rhododendrons near Chateau de La Hulpe which is more common out in this province. Critics will say that it is deficient because it isn’t properly segregated, but frankly this is supposed to be the transport of delight, you shouldn’t need to be hard man of Flanders to bike to work.